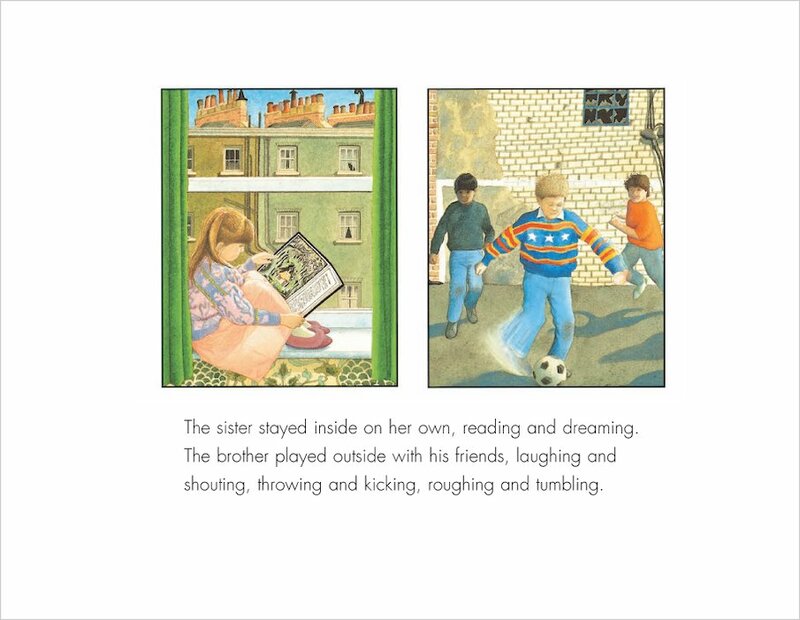 A classic picture book tale of sibling relations from a former Children’s Laureate. 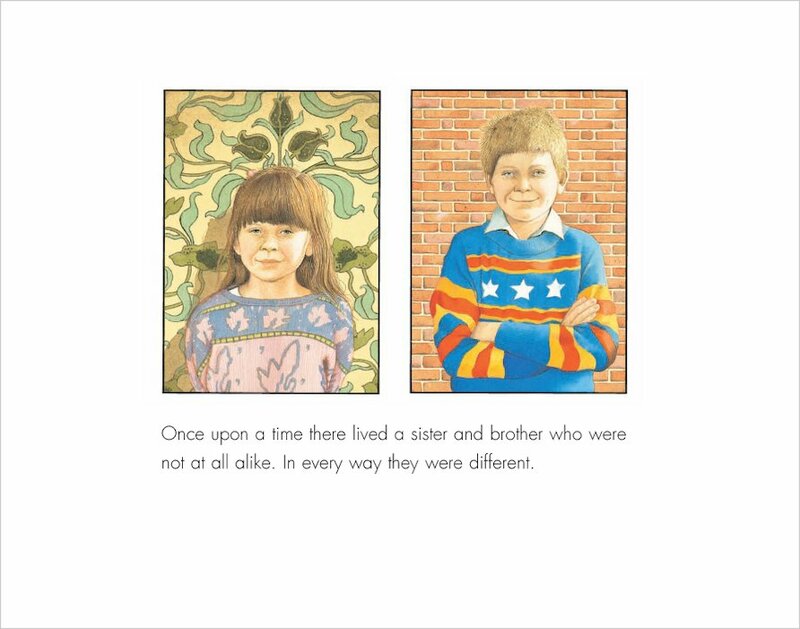 Once upon a time there lived a brother and a sister who were not at all alike. 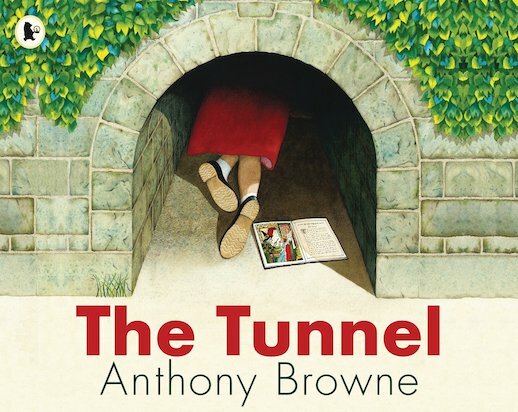 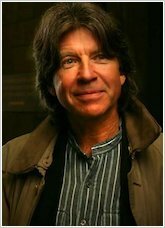 Then one morning they discovered the tunnel and everything changed… Brimming with profound symbolism, this is a typically beautiful and resonant story from a master author.